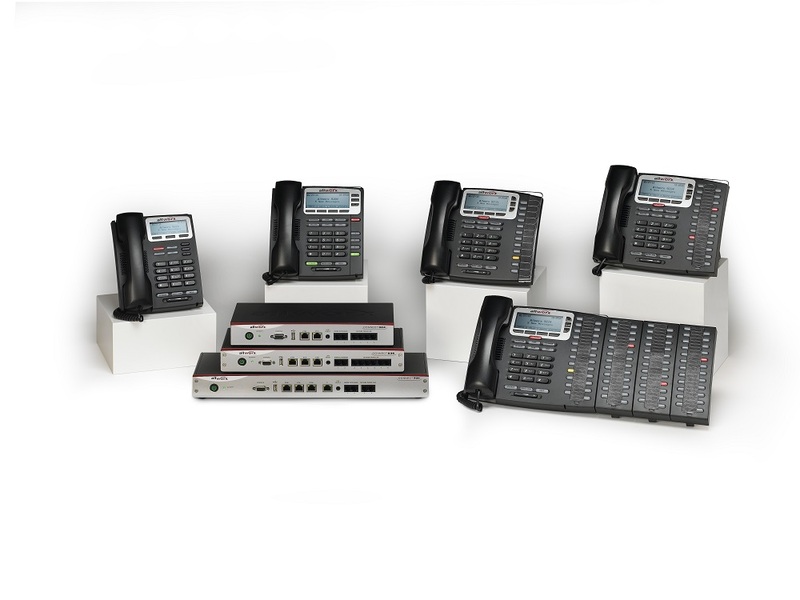 Whether you’re looking for a phone system with the latest in VoIP technology, or a digital system that utilizes your existing cabling, Eck-Mundy has a solution for all your business phone system needs. 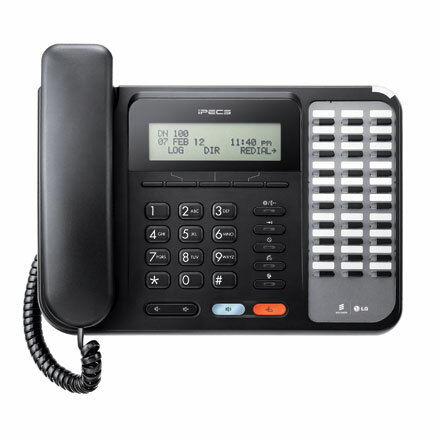 We can also assist with your cabling and overhead paging needs. 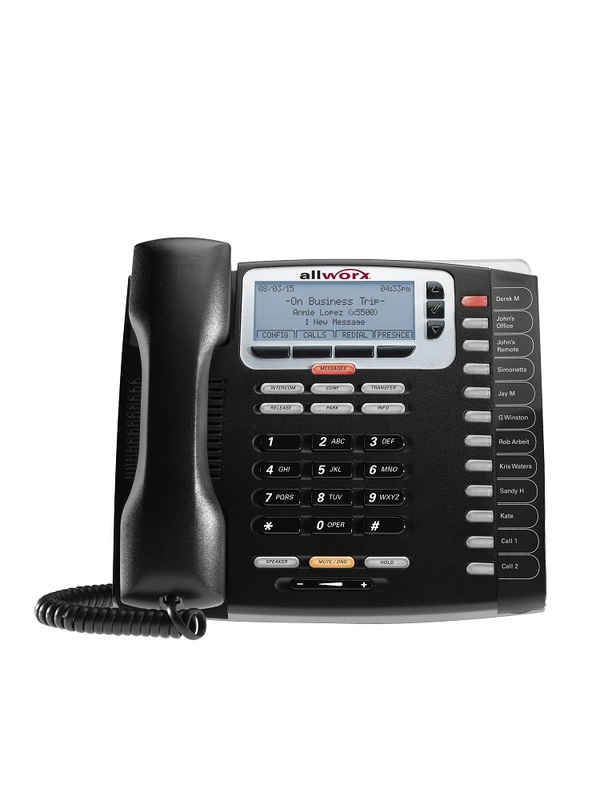 Allworx phone systems provide the most feature rich VoIP and network system for small businesses. 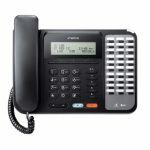 Allworx is a state-of-the-art communication system that integrates a sophisticated phone system, a robust data network, and software tools – all working together to increase employee productivity and business revenues. 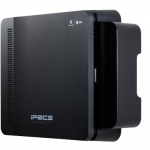 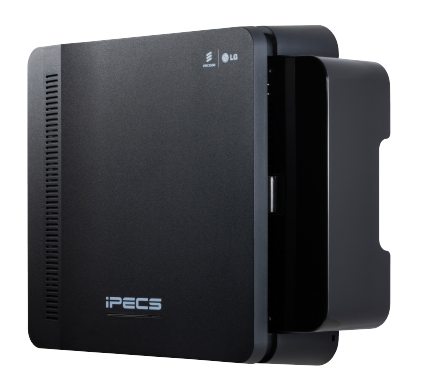 Ericsson-LG offers a feature-rich phone system that can utilize your existing cabling. 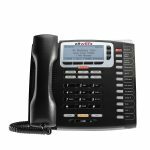 It is a great solution for situations where a single site needs a rock-solid answer to today’s telephony demands. 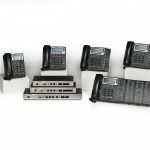 In need of a new phone system? 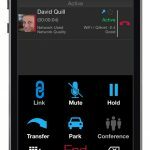 Fill out the contact form or call us at 812-634-8001 to see how our solutions can work for you!